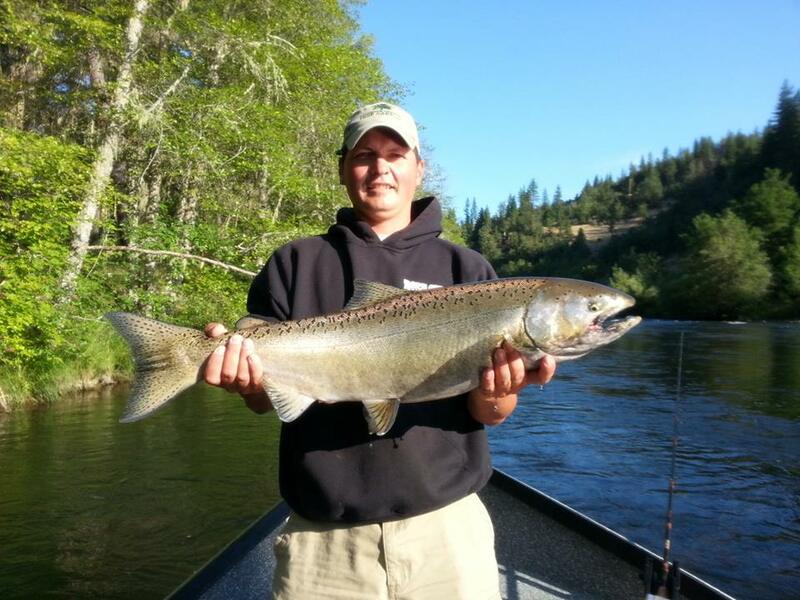 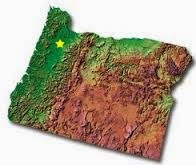 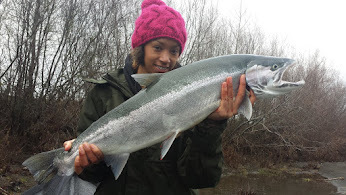 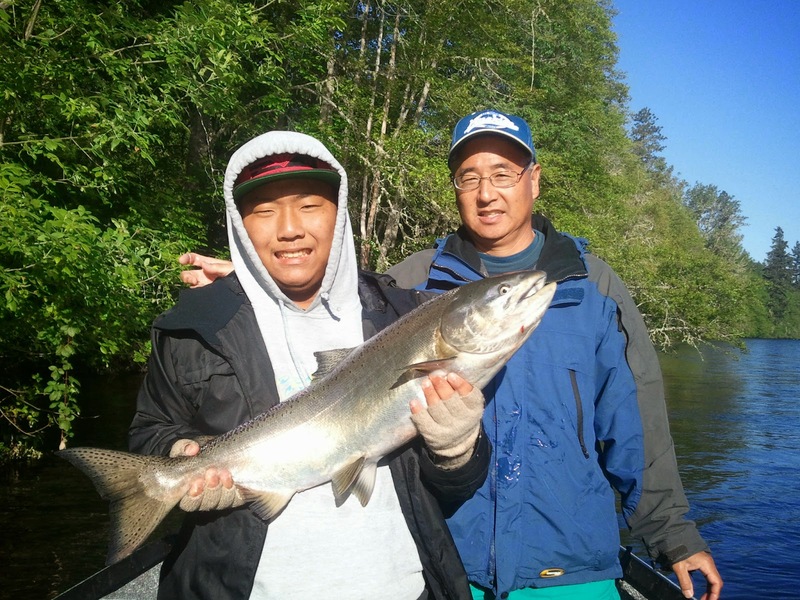 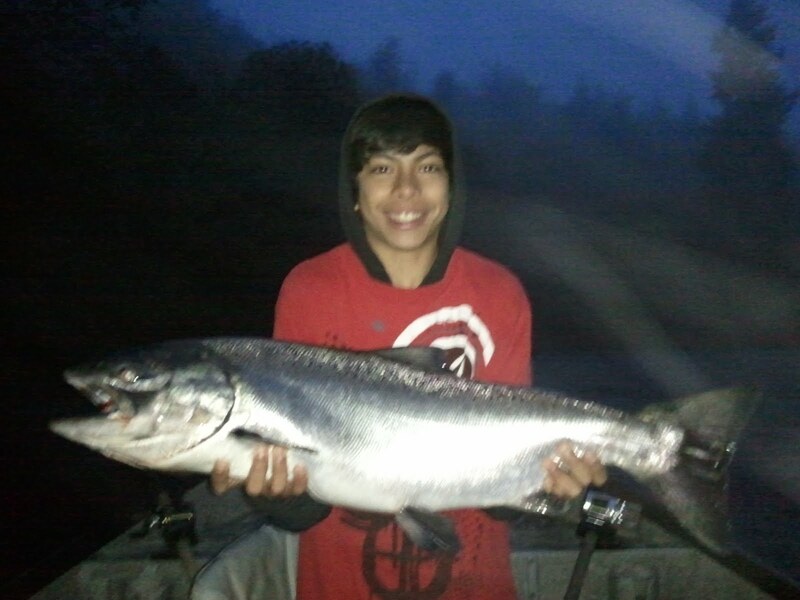 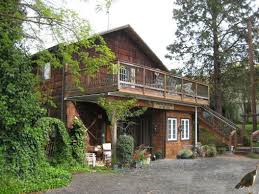 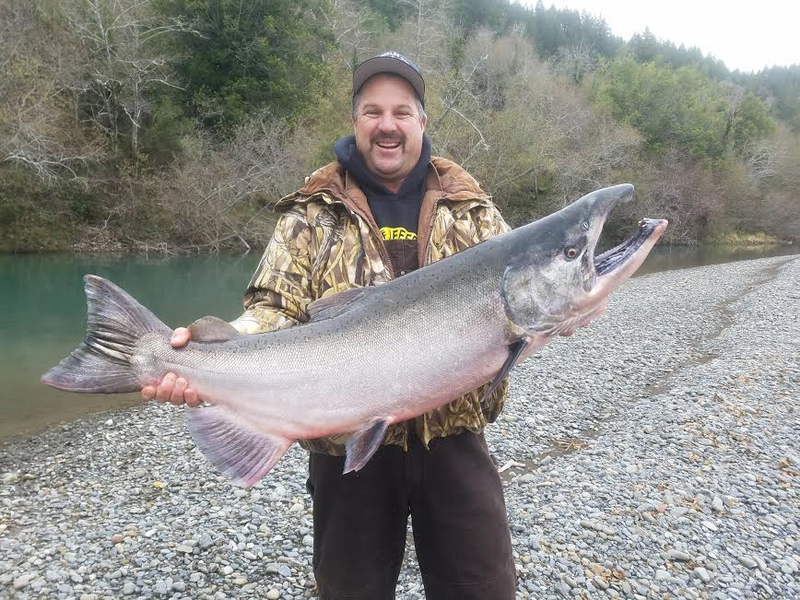 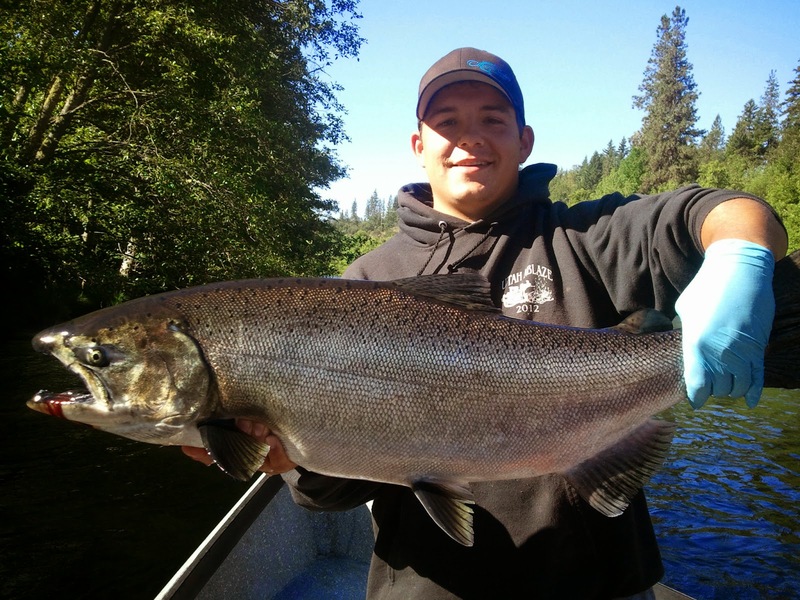 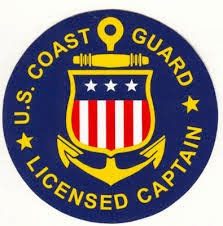 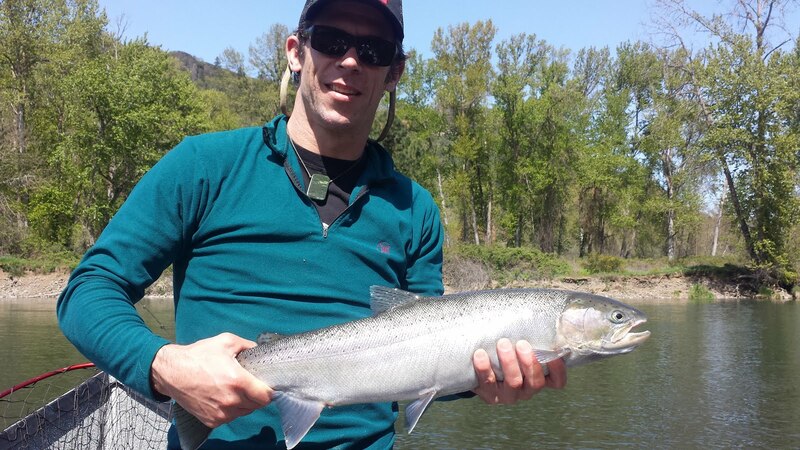 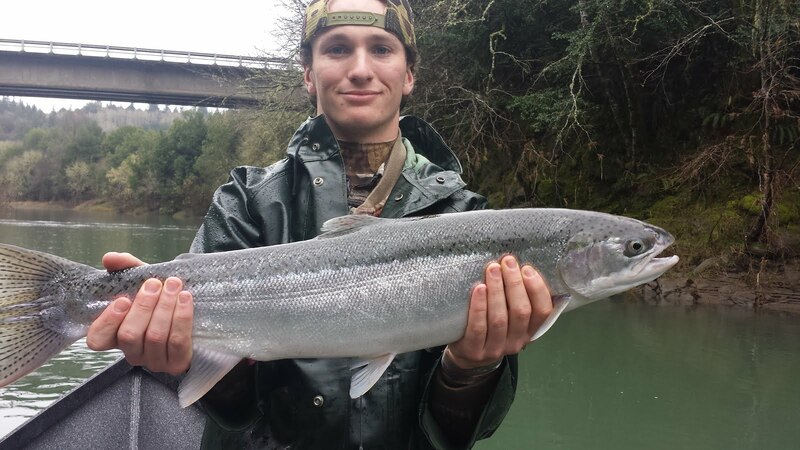 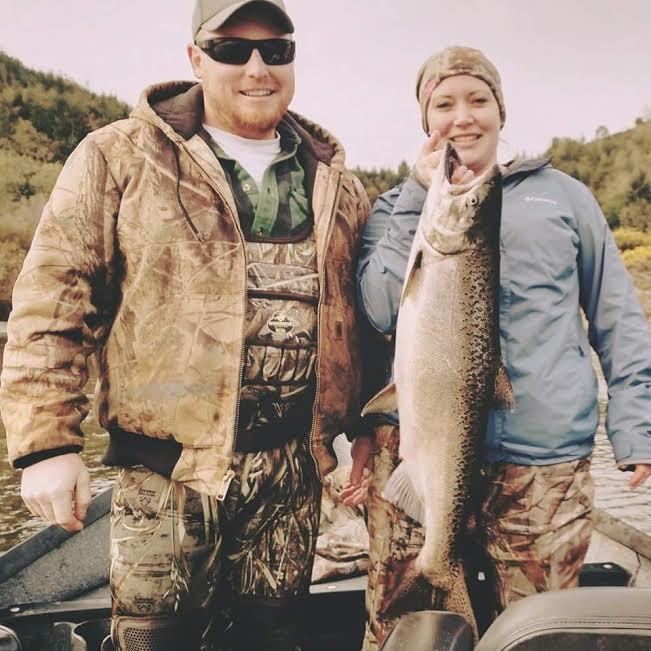 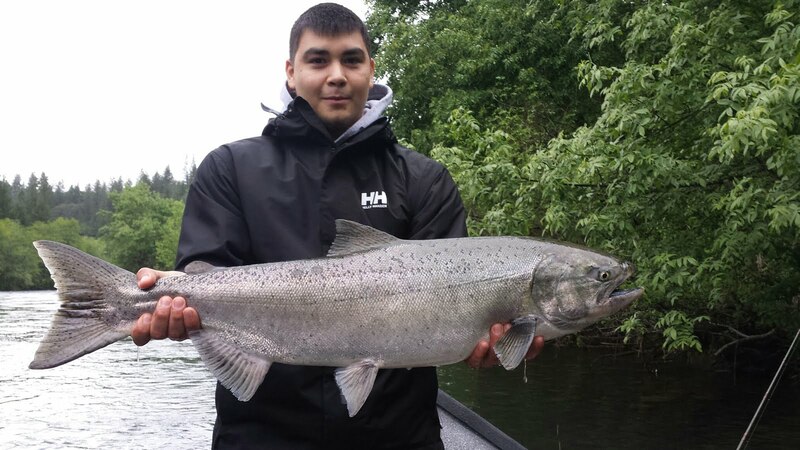 Spring Chinook enter the lower Rogue River near Gold Beach, OR around March and April. 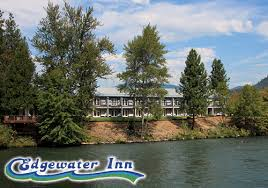 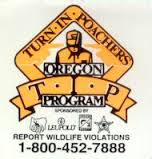 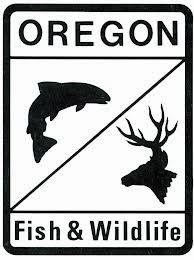 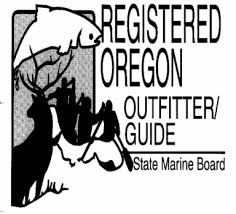 During their migration upstream, I am busy fishing for winter steelhead on the upper Rogue River. 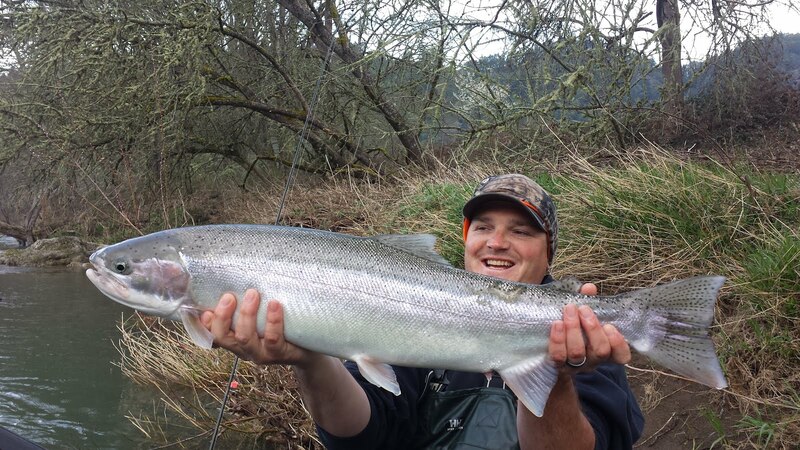 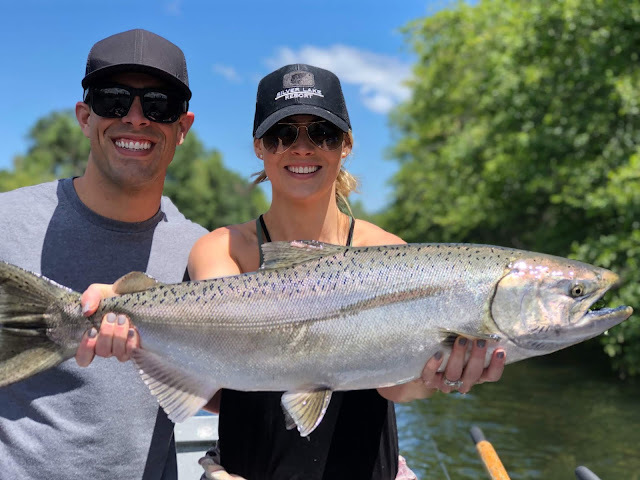 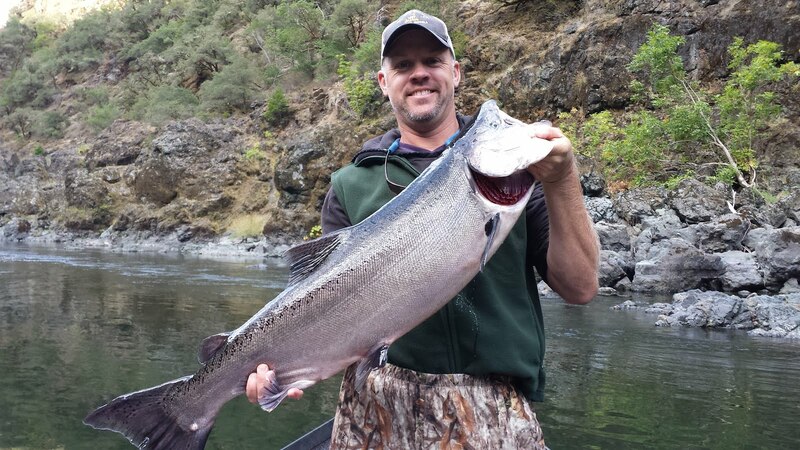 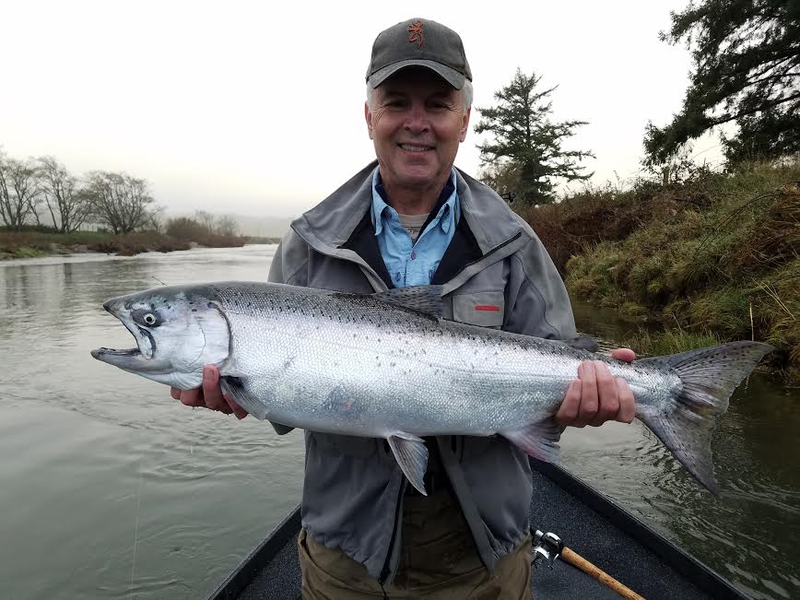 By the beginning of May, winter steelhead season is over and catchable numbers of "Springers" are starting to show up in the upper stretches of the river. 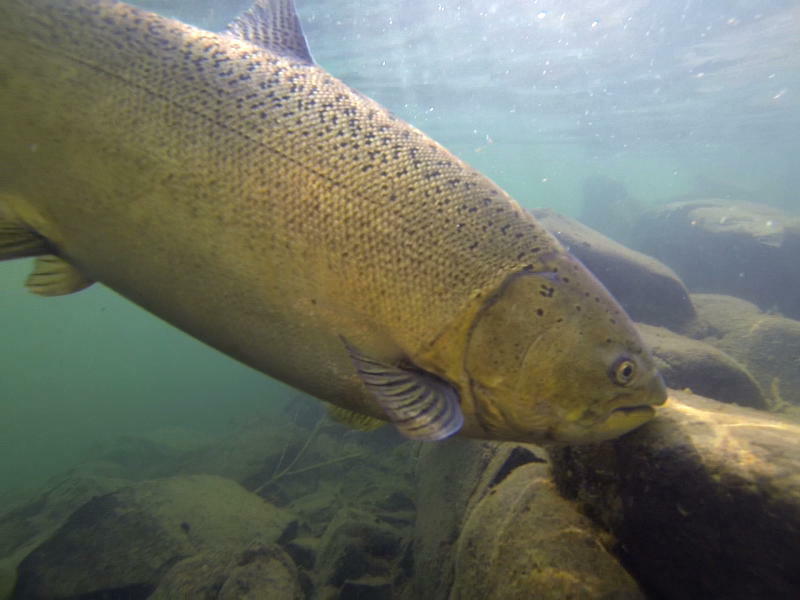 Late May, June and July are typically the most productive times to target these prized game fish. 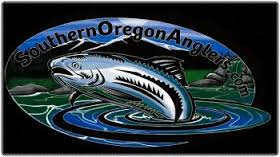 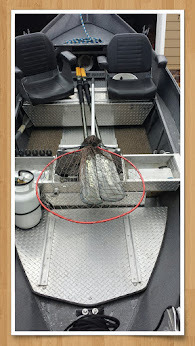 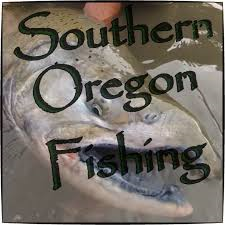 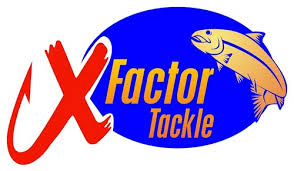 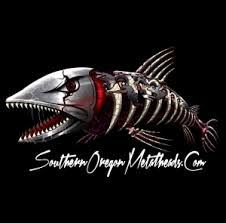 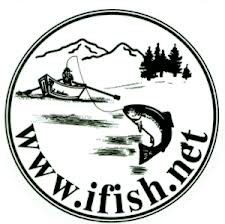 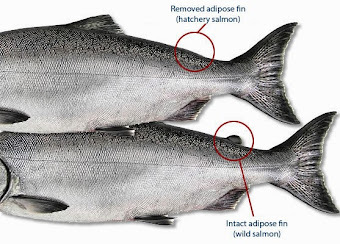 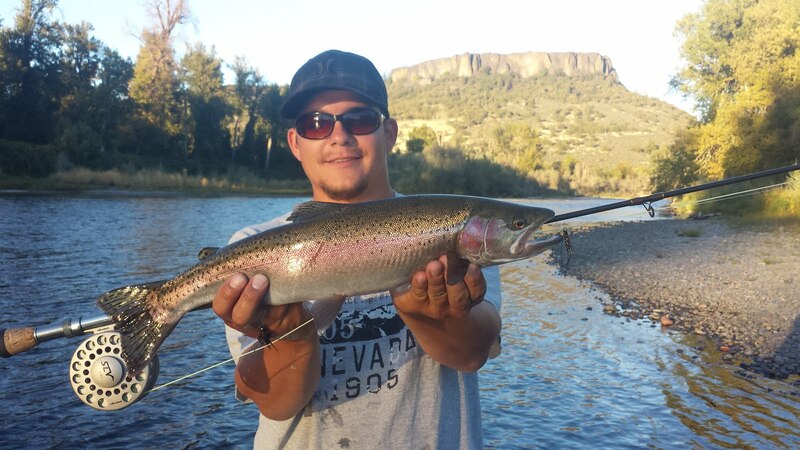 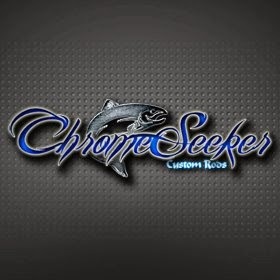 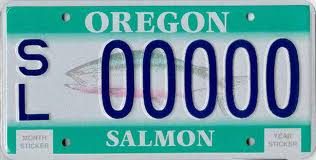 They are the hardest fighting and best eating fish you will catch while fishing the Rogue River. 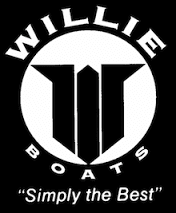 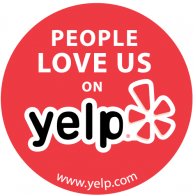 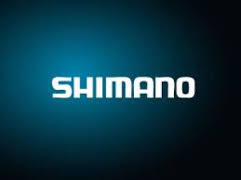 Don't miss out, the 2014 season is predicted to be a good one! 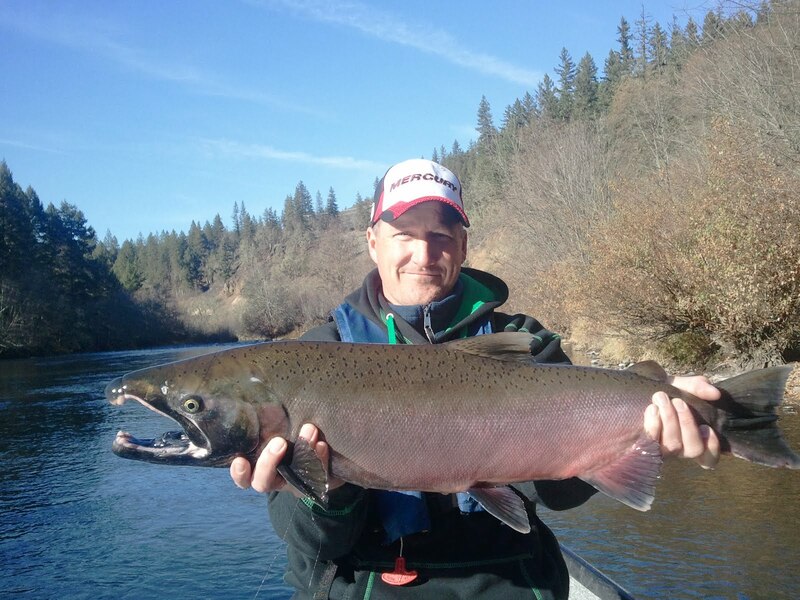 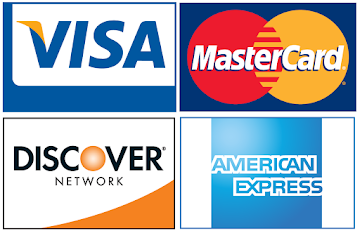 Now is the time to start thinking about booking your Spring Salmon fishing trip with RogueRiverSportFishing.com.